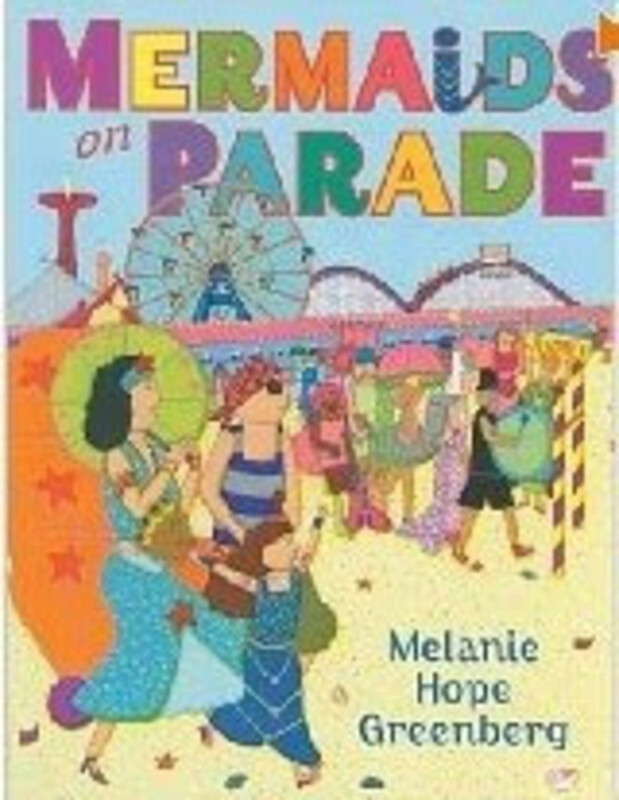 Local author and artist, Melanie Hope Greenberg will read from Mermaids on Parade at P.S.Bookshop&apos;s Sunday Storytime. 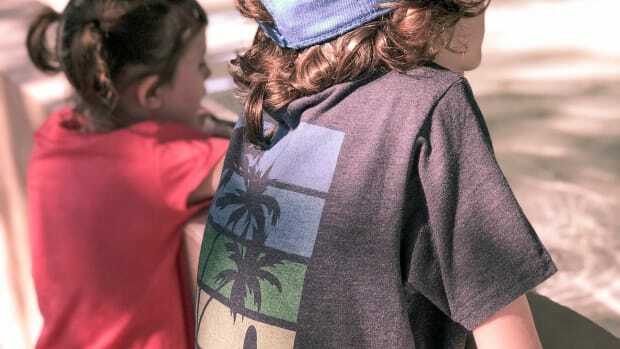 Don&apos;t miss out on this chance to see the author in action and get a signed book. For a full list of the author&apos;s works visit her site here.